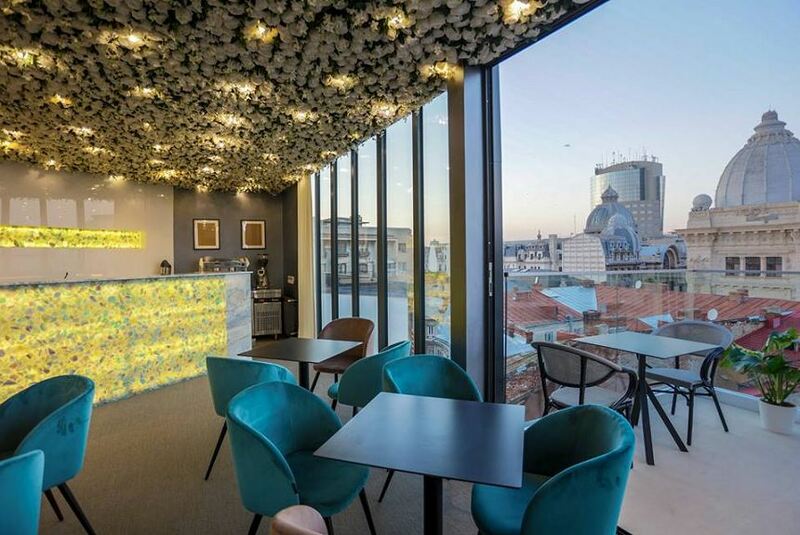 Filitti Boutique Hotel in Bucharest features 4-star accommodation with a terrace and a shared lounge. Providing a restaurant, the property also has a bar. The accommodation provides a 24-hour front desk, a shuttle service, luggage storage space and free WiFi. The units at the hotel are equipped with a seating area, a flat-screen TV with satellite channels and a private bathroom with free toiletries and a shower. Rooms are equipped with air conditioning, and selected rooms here will provide you with a balcony. The rooms have a wardrobe. A continental breakfast is available daily at Filitti Boutique Hotel. Stavropoleos Church is 200 metres from the accommodation, while Cismigiu Gardens is 1.1 km away.